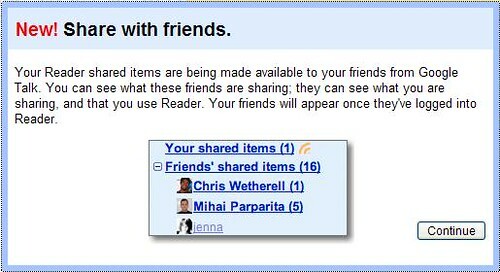 Like Ed says – We need to fill up our Google Reader with “RSS feeds.” What does that mean – and what are they? RSS is one of those “buzzwords” on the internet. Originally, the acronym RSS stood for RDF Site Survey – where RDF stands for Resource Description Framework. (You know it is getting complicated when you have acronyms within acronyms.) It’s also been referred to as “Rich Site Survey.” More recently, the term “Really Simple Syndication” has been associated with RSS. To keep things simple, let’s assume we mean “Really Simple Syndication” when we talk about RSS here. 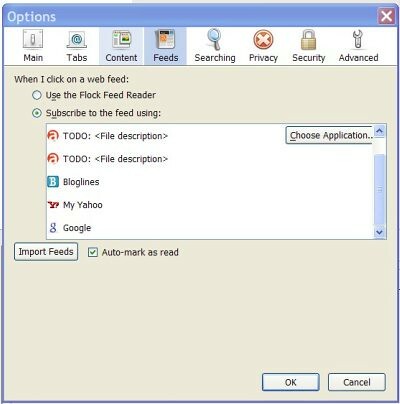 Almost every blog or website you see, news services, friendfeed, even twitter – they offer information as an RSS feed. It’s a way to distribute or syndicate information. RSS feeds are a simple way for you to stay completely informed about your particular niche, or about any topic or hobby you may be interested in. You’ll be able to process so much information and leverage that knowledge in ways that will literally blow your mind as you continue this year’s thirty day challenge. But not until we add some RSS feeds to this blank page. The first thing we should double check is our feed set-up in Flock. So go to the Tools menu and Options for PC or the Flock menu and Preferences for Mac. From there, go to the “feeds” tab and make sure that we select “subscribe to the feed using” – Google. 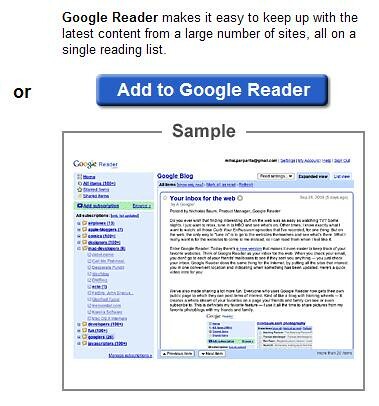 Next up watch the Google Reader Intro video on your log-in page…. Done yet? It’s not very long…. A sharing option pops up – we won’t get into that aspect for now. In future training, we’ll learn more about this feature and how teams can utilize it. You now have the Thirty Day Challenge feed in your list. Locate the orange RSS button by your web address bar – click it. 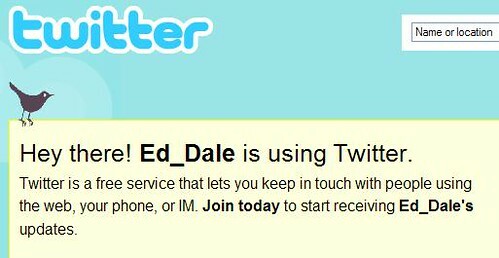 Then select/click one of Ed’s twitter feeds – add it to Google Reader, and there you have it – your second feed for Google Reader. 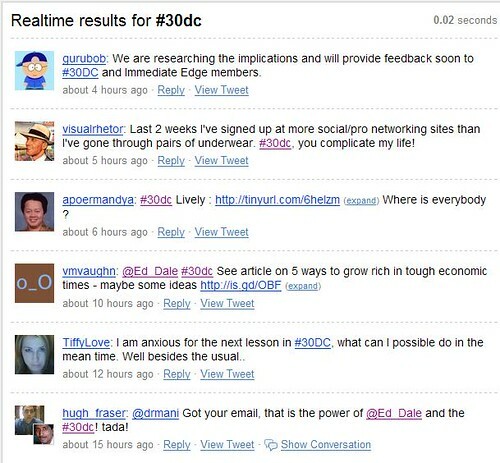 Up comes a feed containing every tweet containing “#30dc” and lo and behold – there’s an RSS feed available. Time to click the orange button, select the feed and add it to Google Reader. **Bonus time – if you actually watch the video, you learn about the “installable search engine.” You can install the summize search engine and make it usable from your Flock search box. 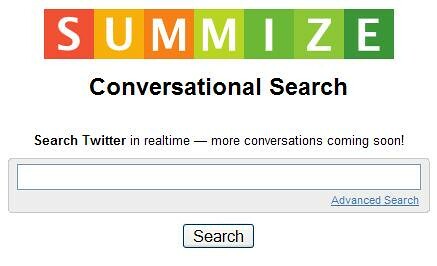 Just click it and allow Flock to install the Summize Twitter Search Engine to your search engine pull-down menu. It’s located in the upper right corner of Flock – and once you’ve installed the summize search engine to Flock, you can run a search on Summize, directly from your browser. 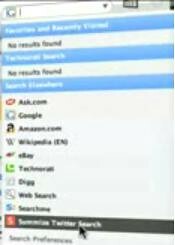 Just select the “Summize Twitter Search” from the search engine pull down menu in the upper right corner of Flock. 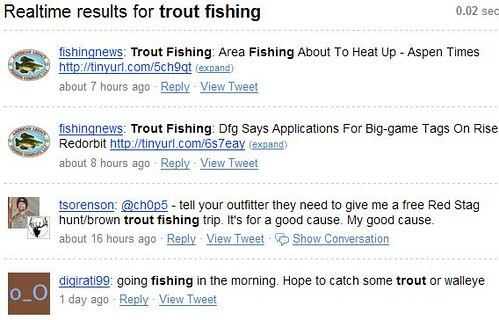 In this example, Ed uses the term “trout fishing” – he runs the search and adds the feed to his Google Reader. 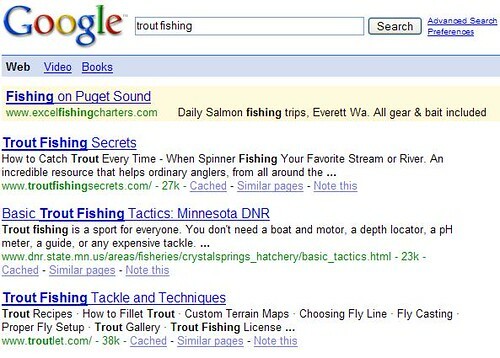 Now, maybe “trout fishing” isn’t your niche – but you can run a search for your own niche keyword or phrase and subscribe to that feed. the <even more> option – you find “Alerts” at the top of the list on the left side. 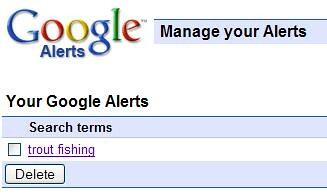 Click “Alerts” – type in your keyword or phrase and create a Google Alert. 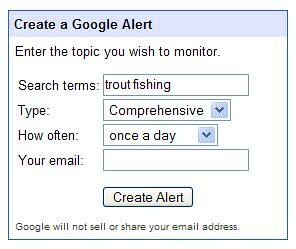 From the “manage alerts page”, click on the link to the “trout fishing” alert. and grab that feed from the RSS button by your address bar. You know what to do from here…. In the past, I’ve had these alerts e-mailed to me once a day – sometimes that can add dozens of extra e-mails a day. Now, I can just add the RSS feed for the alert and add the feed into my Google Reader, freeing up some space and some time in my inbox. A word of caution – you can go crazy with this. So be careful not to go overboard at first. Make sure you have the Thirty Day Challenge blog in your Google Reader. We’ll learn a few more feeds to track in future lessons. As you think about your niche, and begin to add related feeds to your Google Reader – you’ll see a paradigm shift in how you’re using the internet. Instead of running around in circles, searching out information on the internet – you set up feeds and the information comes to your feed reader. How’s that for making your time online more effective? And in the next few lessons you’ll learn how to “churn and burn” through that information in a productive and effective way. The next lesson promises to be a life-changer – or at the very least a big time-saver. So stay tuned…and go give somebody a hug.